The Recruitment Industry is in a state of flux, changing on a daily basis. 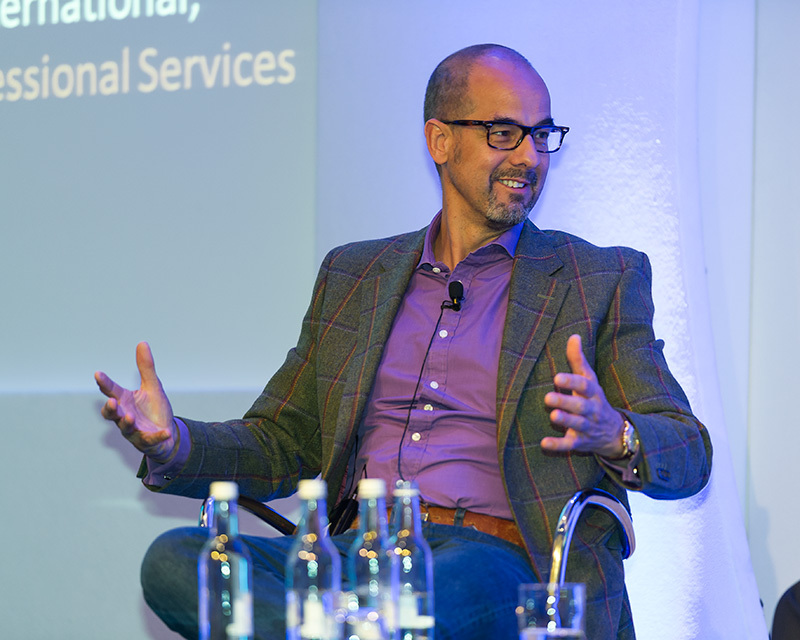 Tony Goodwin, Founder and CEO of Antal International Network, reflects on these developments in a gripping interview with industry training guru, Roy Ripper. Since 1993 Tony has been crafting the Antal International business into a truly global organisation, through a mix of wholly-owned operations, franchises and joint ventures. He is a well-respected and recognised leader within the International Recruitment world. Tony says the future is one of consolidation; he feels there are a lot of recruitment companies of medium size, between 3 quarters of a million and say 4 million EBIT. He predicts consolidation across the industry of these (well managed) recruiting companies into large entities through the roll up programs of some of the larger companies. From Antal’s perspective, this is exciting as the company is pulling together a multi brand strategy, through a buy and build basis in Europe. Tony feels that others are likely to follow suit in Europe in the next 3 to 5 years and as always, Antal wants to be at the forefront of both developments. The impact of technology on the industry is significant and if harnessed can enhance the recruitment process. There are the various recruitment packages on offer such as LinkedIn – which Tony believes as a tool, is not a threat and the increasing numbers of recruitment process outsource companies. Tony argues that we are being challenged as an industry, as a profession, to come up with more and more uses of technology and social media, to make the client more effective in their hiring.